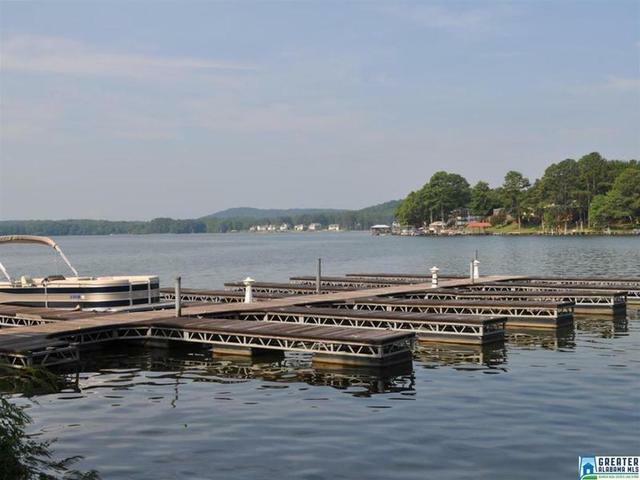 Two beautiful condos in a gated marina community on Lake Logan Martin in Pell City, Alabama; 3BR/3BA condo and a 2BR/2BA condo. 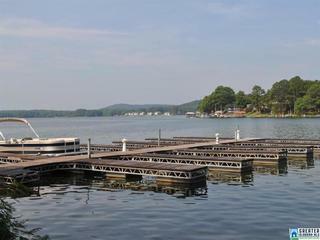 Each condo comes with a boat slip. Owner Financing available. Registration starts at 5 p.m. 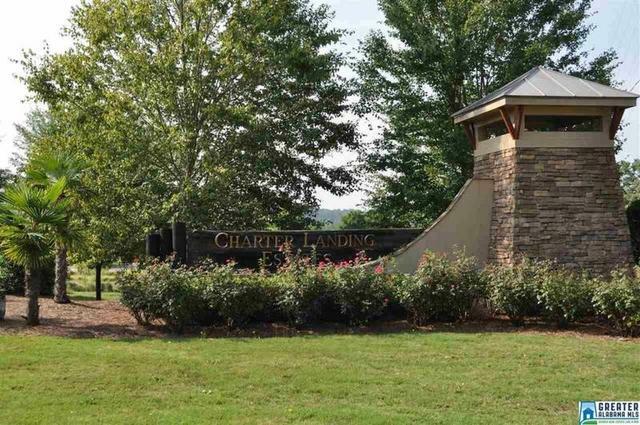 Bidder Deposit: $10,000 per condo payable in personal check or business check. Refundable to unsuccessful bidders. Terms: 10% down on auction day payable in personal check or business check. Closing within 30 days. Pre-Sale Showing: 10:00 a.m to 2:00 p.m., Saturday, December 8; 10:00 a.m. to 2:00 p.m. Sunday, December 9, and 3:00 p.m. until auction time on Thursday, December 13, or any time by appointment. For More Information: Call 800-650-0882, 256-547-3434 or nights and weekends 256-490-3066. From Birmingham, take-I-20 East toward Atlanta. Take Exit 158 and turn right onto Hwy. 231. Drive 3.2 miles and take slight left onto Stemley Bridge Rd. / AL-34. Drive 2.5 miles and turn right onto Funderburg Bend Road. Drive 1.9 miles and turn left onto Ranch Marina Road. 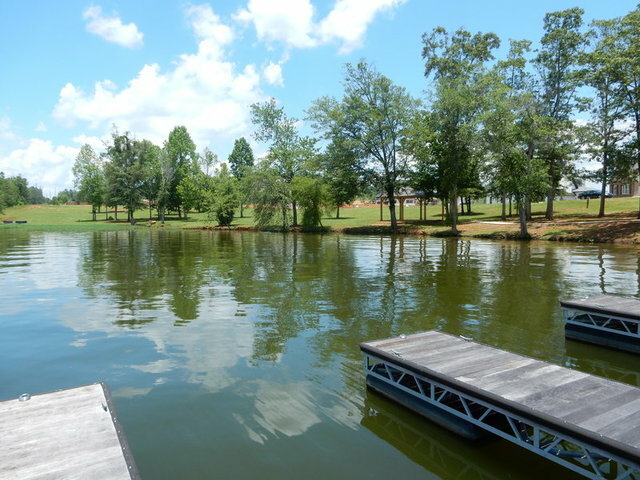 Property is located on immediate right – 1000 Ranch Marina Road, Pell City, AL. THE NATIONAL AUCTION GROUP, INC.
All information provided to be verified by purchaser(s).